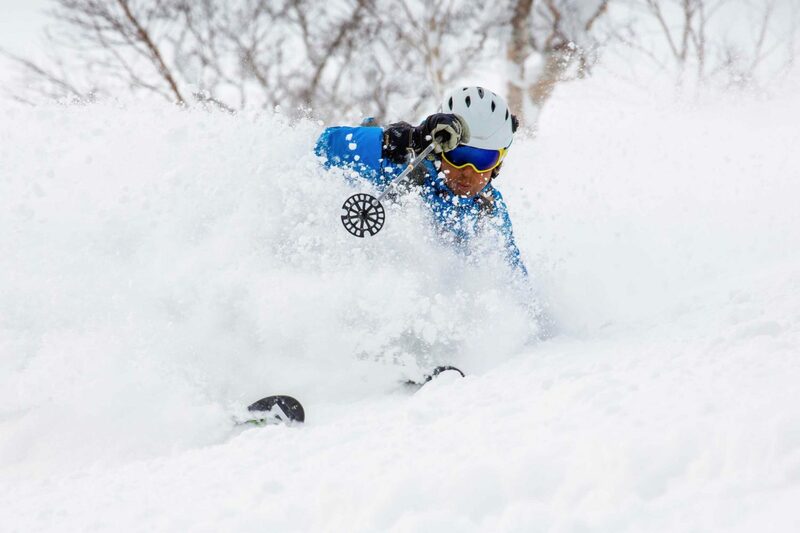 A ski holiday in Japan is exotic, exclusive and intriguing. 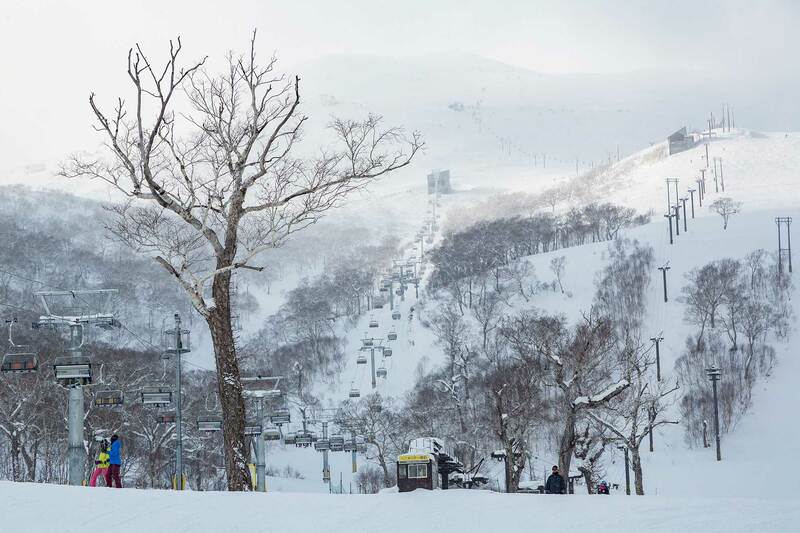 If one was to take the best elements of skiing from around the world, add an oriental flavour and a measure of perfection, then blend it all together with nature’s best, the result is Niseko. I’ve enjoyed skiing in resorts throughout the world and, in February 2017, the time came to discover Niseko, on Japan’s northern Hokkaido Island. What better excuse to go than for our honeymoon. We married on a sunny summer Saturday, after 25 years together, and on February 14 departed for, and arrived in, wintry Japan. Honeymoon bubbles delivered after take-off set the right mood and we transferred seamlessly from Tokyo to Sapporo Chitose, the main Hokkaido hub. We sipped Sapporo beer as we waited for the coach to take us the two and a half hours to Niseko, where the holiday would really begin. The Niseko United ski area actually comprises four resorts on the Niseko Annupuri mountain: Hanazono; Niseko Village; Annupuri; and Grand Hirafu, the largest of the resorts, and where we were based. 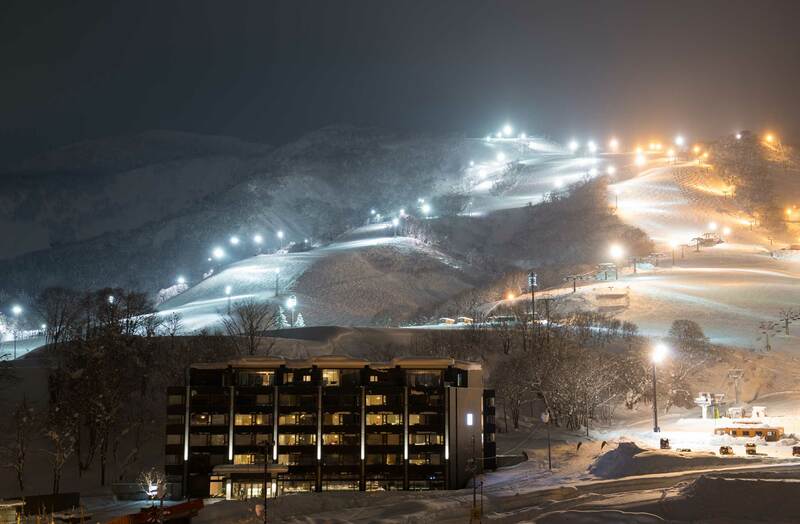 Ki Niseko Hotel sits in a truly boastable ski-in ski-out location, next to the busy Mountain Centre and Hirafu Gondola station. Guests can walk two minutes to the uphill ride — beats a bus ride or a trek through town in ski boots any day. Morning dawned and we got to fully appreciate our superb apartment as well as the wonderful scene outside the panoramic window — acres of the glorious white stuff we had been dreaming of and the gondola that would take us to the best of it. Inside, we could enjoy well-appointed, stylish and spacious design, with every amenity at our fingertips, including cooking and washing facilities. A bottle of honeymoon bubbles gifted from the hotel was a lovely touch. Our first task was to head into town to hire skis. The hotel runs a regular shuttle into the township but we opted to make the short, snowy walk by foot. The heated main street makes driving much safer, but there were enough slippery patches on the pavement that required a careful step and we envied the clever rubber spikes which many people attached to their shoes. We were kitted out by the friendly, mostly expat crew at Rhythm Sports. As Ki Niseko guests, we had the option of changing our skis or swapping to a new model at our hotel at the Rhythm Sports service desk within the hotel. We were huge fans of the hotel’s ski valet service, where each morning we arrived downstairs in our ski socks, full of anticipation, and our boots, poles and skis were brought promptly to us. When we skied in at the end of the day, euphoric and weary, the staff took care of our gear while we headed off to put our feet up. Armed with our trail map, and eager to get our ski legs working, we explored three resorts on our first day — Annupuri, Niseko and Grand Hirafu. There are various routes down catering for all levels, meaning we could each enjoy our own style of run, regroup at the base and go up and start all over again. When we experienced a couple of ‘wrong route’ scenarios and inadvertently got split up, staff at one of the base offices located my husband by tracking his ski pass. Great technology and invaluable when skiing without a mobile phone. We skied hard and fast all day, familiarising ourselves with the mountain and, even when dusk arrived, we weren’t ready for our first day to end. Thankfully, Niseko is known for its extensive night skiing and at around 4:30pm the lights come on, so we happily carried on skiing into the evening as the last runs close at 8:30pm. Skiing under night lights is an enchanting experience; the visibility is excellent and another layer of mystique comes into play. One of our favourite discoveries of the trip was the rustic and charming Bo-yo-so, a log cabin retreat that serves fantastic, authentic food. Secreted in the trees between a couple of black runs in Hirafu area, it is not on everyone’s radar, which makes it all the more wonderful. With its own resident cat and warmed sake on offer, it’s an ambient place that’s a world away from the large cafés dotted across the mountain — and half the price. On our second day we explored the Hanazono ski area which, unlike the rest of the mountain, was in brilliant sunshine. Niseko is not known for its bluebird days, so this was a bonus. On a clear day one can see across to nearby Mt Yotei, a majestic Mt Fuji lookalike. We enjoyed the privilege. Hanazono offers long, cruisy yet demanding runs, and steep black runs that go off-piste through the trees, the most well-known being the adrenaline-fuelled ‘Strawberry Fields’. The beginner facilities in this area are second-to-none with the impressive Hanazono 308 retail and information area offering a skier’s every need. Over on the Grand Hirafu side we collided with a sudden and severe whiteout, my mountain nemesis. The only way to cope was to hotfoot it straight to Bo-yo-so for a well-earned sake or two. We ended up calling into Bo-yo-so almost every day on our last run; secluded as this hut is, it only took a few minutes to ski back to the hotel. Back at Ki Niseko, it was time to don the provided samue (Japanese wear) for a visit to the onsen (hot spring bathing facility). 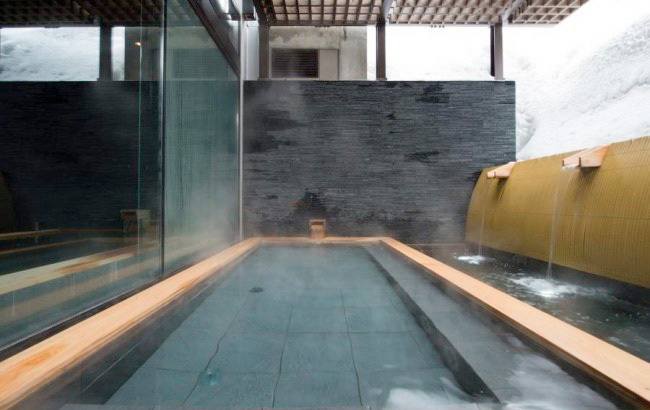 Ki Niseko has its own exclusive spring water source with a high mineral content – tired limbs, tranquil setting, onsen rituals and natural spring water make for an après-ski treat that is hard to beat. On one or two occasions we ate at our hotel’s An Dining restaurant, which was superb and meant that we didn’t have to step outside the elegant bubble we found ourselves in. 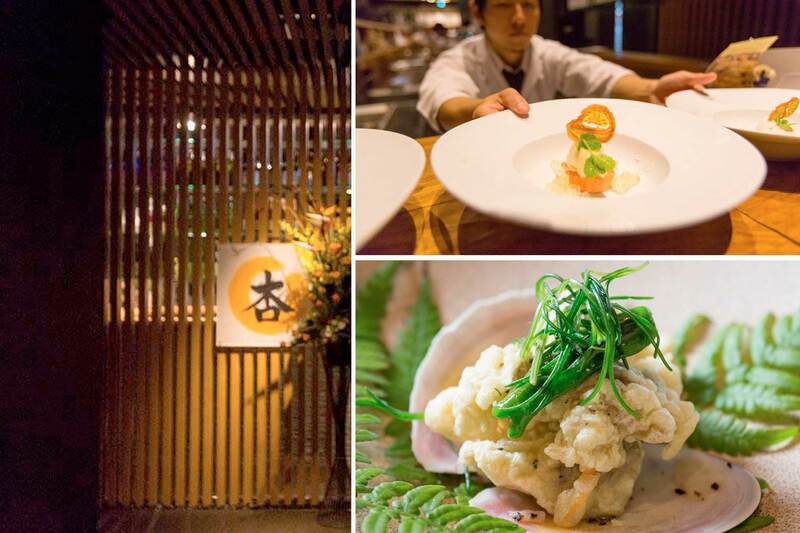 Ki Niseko, newly opened in December 2014, is modern, tasteful and functional, and staff are exceptional. 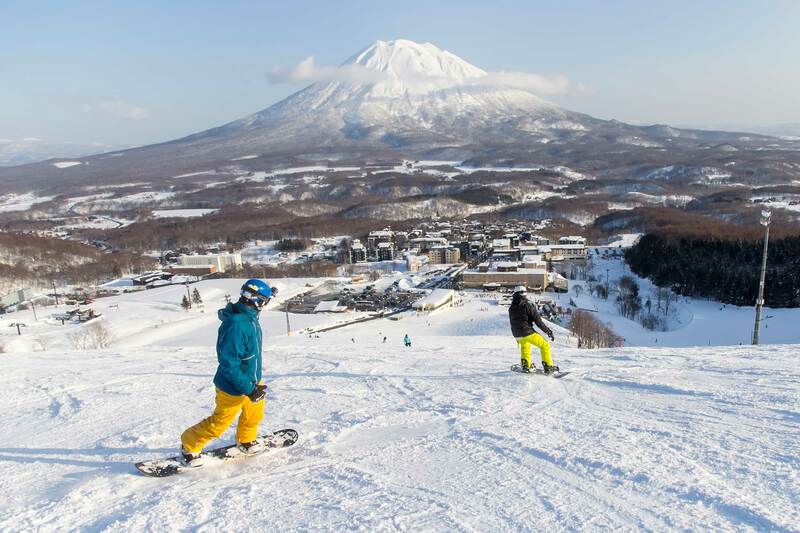 Niseko is a sociable resort where having fun is top priority and skiers from all parts of the world sharing tales of days on the slopes is part of daily life. By the end of our hectic week we had skied just about every run, enjoyed great food and kicked back and relaxed in a most reviving way. The thought of skiing in Japan may conjure up lots of dollar signs but the reality is that it is surprisingly affordable. Accommodation can be pricey but top quality is guaranteed, and there are plenty of budget options available. 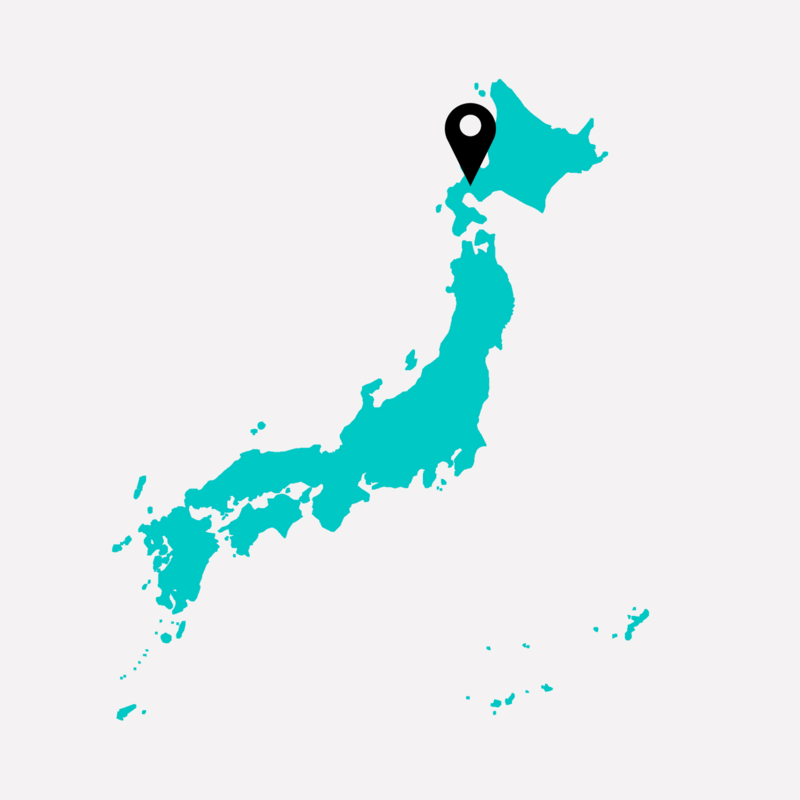 Coach transfer from Sapporo is approx. US$80 per person. Ski hire is great value; we paid US$220 each for premium equipment (6 days) and loved our skis. There are various lift pass options and they’re reasonably priced at approximately US$60 per day. Food, drink and general items are not expensive. One thing that did surprise us was that many places don’t take credit cards; despite being such a high-tech place, it’s very much a cash-based society and having a good supply of ready yen is vital. The Japanese take mountain safety extremely seriously and skiers who cross boundary ropes or go through closed gates will have ski patrol pouncing. We saw one eager skier do this; his pass was confiscated within moments and he got marched off the mountain while we got to enjoy fresh tracks all morning. We discovered that booking a ski guide from GoSnow is a great option if wanting to trek to the top or discover hidden treasures beyond those (open) gates as the guides will ensure getting the cream of the crop. It’s a shame that during the 2016/17 season we didn’t see the serious snowfall that is the norm but we sampled Niseko’s offerings in just one week, and had more than a few glorious moments of being the first to ski an untouched slope – one of life’s ultimate pleasures. If a ‘bad’ season is that amazing, I can barely begin to imagine how incredible a ‘best’ season might be.